Where golden memories are created. Simply put, more holiday for kids: our family hotel in Obertauern with unique, untamed views of nature will captivate you with its great family facilities and cosy atmosphere. Thanks to our top location directly on the pistes, you enjoy many advantages: our sun terrace and panoramic conservatory allow parents to keep a constant eye on their piste princes and snow fairies. Watch your children’s progress while their expert instructors ensure the best results with an extra portion of fun. 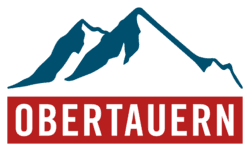 The ski school meeting place is also located right in front of our hotel in Obertauern. Treat yourself to the best: in our family hotel in Obertauern directly on the pistes. 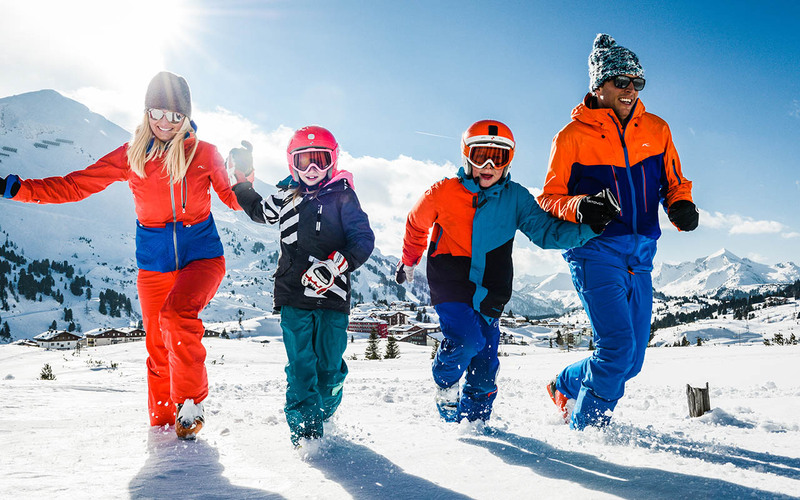 of pistes in the Obertauern ski area, just take advantage of the childcare on offer: located just five minutes’ drive from our family hotel in Obertauern is the Arche Noah. your children will have an unforgettable time at the Arche Noah - and what about you? You will have an unforgettable time too - but on the pistes, while enjoying our sun terrace and relaxing in the Römer Spa. 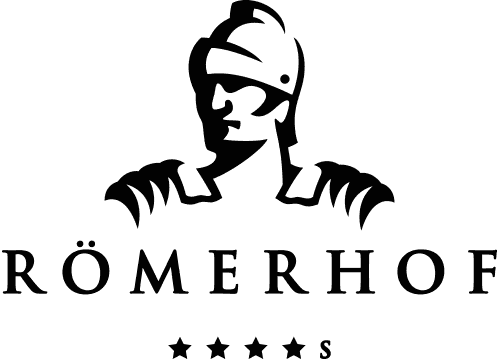 Discover the Römerhof as your tasteful family hotel in Obertauern. Only in the Römerhof, your family hotel in Obertauern, is skiing fun just a few steps away, for old and young alike: take the lift from your room with panoramic views to the ski depot, and cross our exclusive ski bridge to snow enjoyment in the Obertauern ski area. No carrying, no queuing, no sulking. Ski instructors wait for their small charges right at the hotel and make the winter in Obertauern more colourful than ever: with snowfox rides, snow games, lunchtime supervision, exciting ski races, freestyle courses for young people and much more. Our in-house professional ski instructor Hermann Koch from the Skischule Koch comes to the hotel every night to answer your questions and advise you personally about the perfect children's ski course in Obertauern. Irresistible offers and packages for kids combine the piste and ski schools with the best hotel prices. Particularly popular is the package "Bobby's Snow Adventures" with ski courses for top conditions. Discover the advantages in our Hotel in Obertauern and enjoy a peculiar extra: Located just five minutes away by car lies the childcare center Arche Noah, which was voted one of the most child friendly small companies of Europe.